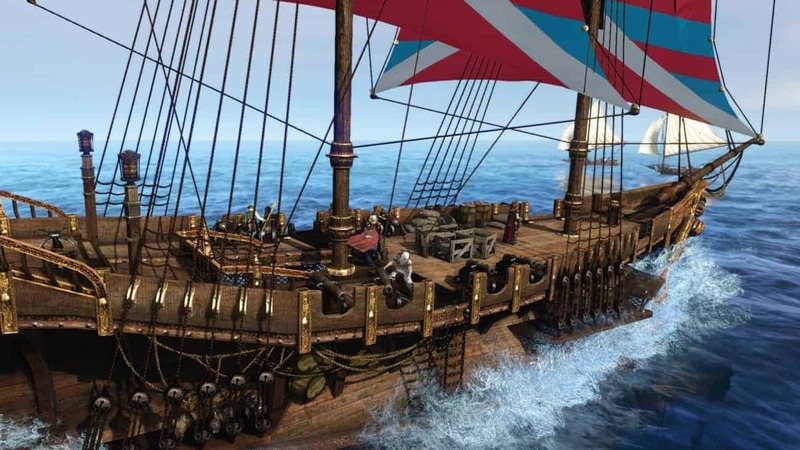 Having recovered from the traditionally rocky launch expected from today’s MMO the publishers of ArcheAge, Trion Worlds, have turned their attention to addressing the huge level of problems caused by the rampant real money trading elements of the community. Since the games launch the developers have been attempting to combat the huge influx of bots in the game, with thousands of players complaining at the level of spam and presence of botting accounts in the game. According to a Tweet from CEO Scott Hartsman, the team have been relentless in their methods of dealing with those that threaten the ArcheAge economy – banning over 5,000 accounts every single day. The bans range from those using third-party software to gather and sell the materials, to those exploiting in-game bugs and mechanics for financial gain. For those not savvy to the world of botting, it’s essentially an account that automates various actions via third-party programs, an input script or macro. These techniques can be used in a huge variety of ways, allowing the user to automate many processes from harvesting materials to trading on the auction house. As the publishers of ArcheAge the Trion Worlds team are dedicating a lot of resources to punishing those found guilty of such acts, although ultimately the responsibility lies with the actual developers. A new entry on the forums appeared earlier today, warning the community that those found to be involved in the trading of in-game currency for real cash will be found and punished. Many have already reported that their in-game gold has unexpectedly disappeared, which is the currently chosen method of dealing with those found to be guilty. The team have informed players that they will not be refunding or returning any of the currency involved in RMT activities. Instead they suggest that players impacted by the loss contact the company that sold the gold and request a refund.